Today’s the official start of summer and it coincides with another important annual event — National Pollinator Week. From June 20 through June 28, agencies, organizations, companies and ordinary gardeners bring attention to ways to help build healthy environments for bees, butterflies, birds, bats and other vital pollinators. 1. Register your garden on the National Pollinator Garden Network. 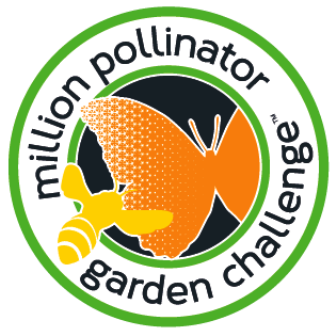 Become one in a million by registering your pollinator-friendly garden as part of the Million Pollinator Garden Challenge. The goal of the challenge is to register 1,000,000 public and private gardens and landscapes that give pollinators what they need: nesting sites and plants that provide pollen and nectar. 2. Learn more about pollinators. There are many free pollinator guides available if you need help deciding which plants give the biggest bang for pollinators. There’s also a new book written by a gardener for gardeners. 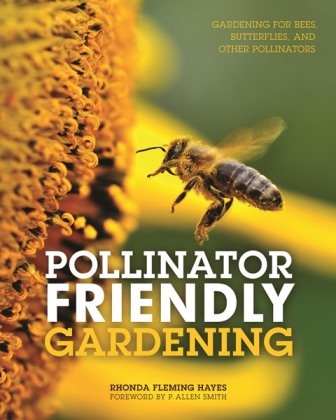 Pollinator Friendly Gardening by Rhonda Fleming Hayes explains that no matter the size of your garden, there are dozens of good plants for helping pollinators. Her detailed plant lists simplify selecting flowers, herbs, vines, shrubs and trees. 3. Become a Habitat Hero. 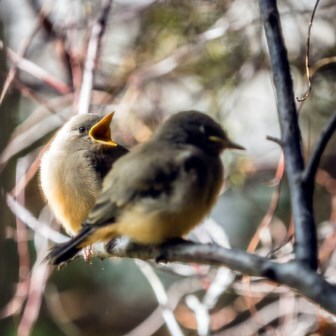 Encourage more feathered friends to gather in your landscape through the Habitat Heroes program with Audubon Rockies. Apply to have your landscape recognized as a Habitat Hero wildscape. Some of the basics include planting bird-friendly native and regionally-adapted plants, reducing herbicide and pesticide use, and controlling invasive plants. 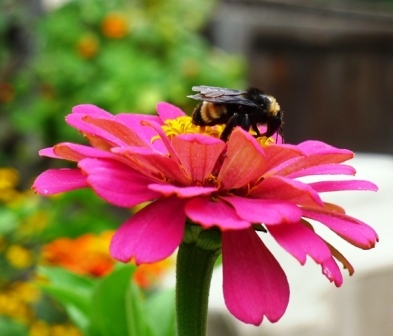 A single packet of zinnia seeds will give you a summer full of color and plenty of lovely nectar-filled landing pads for bees and butterflies. Zinnias are some of the easiest annual flowers to grow whether in garden beds or containers on the patio, balcony or deck. Please keep pollinators in mind and let’s work together to create a lot of buzz during National Pollinator Week!